Product code: PODEXCEL Category: Westward Ho!. – Fridge – Vitrofrigo 50l low power compressor fridge with 12v danfloss compressor, thermostatically controlled and ice box. 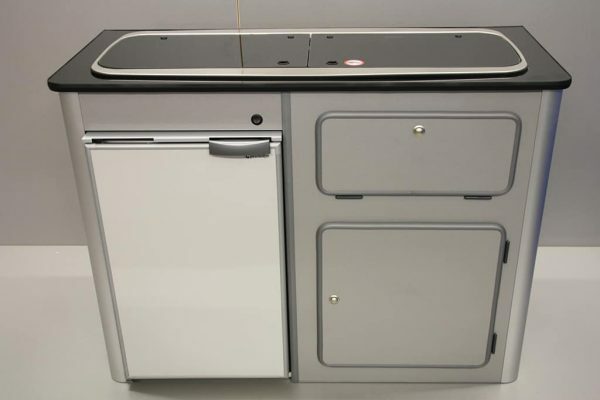 – Food storage cupboards with hinged, semi recessed, push button latches. 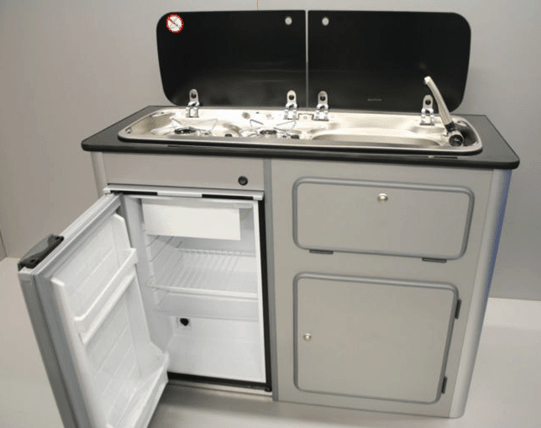 Tags: campervan, conversion, westwardho!, fridge, gas, hob, sink, t4, t5, water. The Westward Ho! Pod with 50l Fridge is a compact camper van conversion unit perfect when space is of a premium. With the addition of low power cooling, your trips away can be that much easier and convenient. The pod is pre wired with a just 2 wires which require connection to a suitable 12v supply. We recommend that all of our conversion units are wired to a 110amp leisure battery for use to best effect. 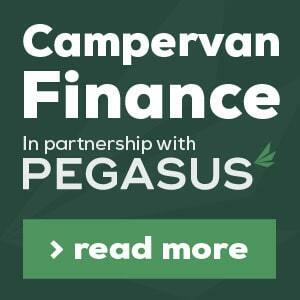 Most commonly fitted behind the driver’s seat and narrow enough to fit with most makes of camper van seating. 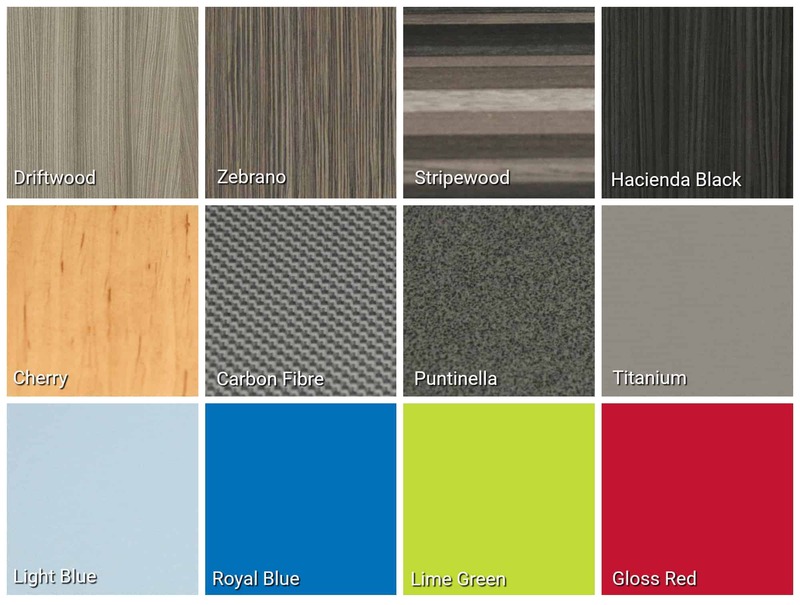 Suitable for a wide range of vans, our Modular pod units represent excellent value for money allowing camper van facilities to be installed at a low cost. 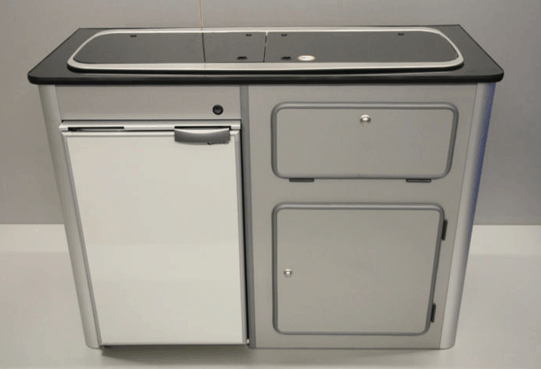 Our units are designed to be compact and removable and can be easily lifted out for use in an Awning. 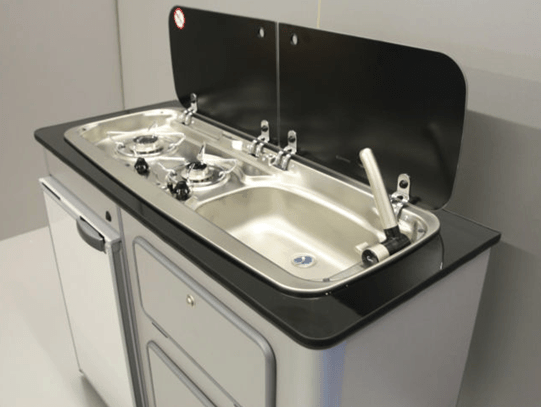 Alternatively, if versatility is important in your camper, they can be lifted out when additional space is required in the van. 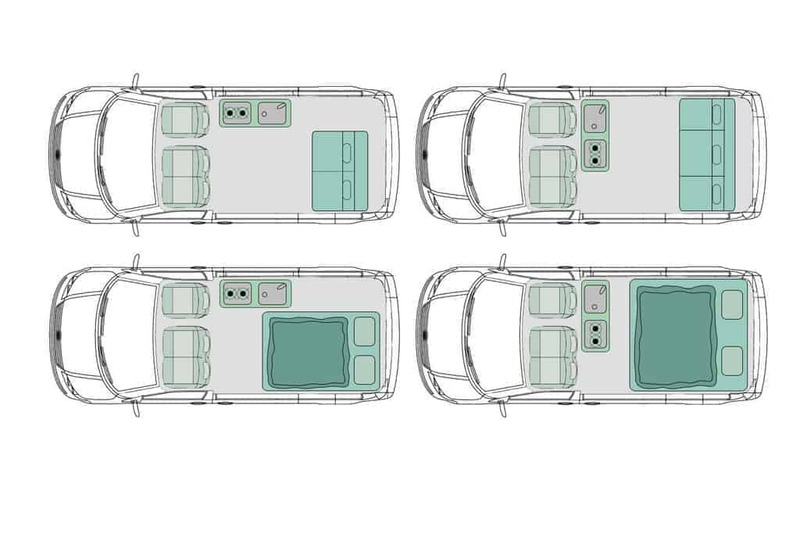 For a comfortable nights sleep we recommend pairing our Pods with either a Smartbed or RIB Altair Seating system. You will find us very competitively priced on both these seat options and can often offer discounts on combined purchases.